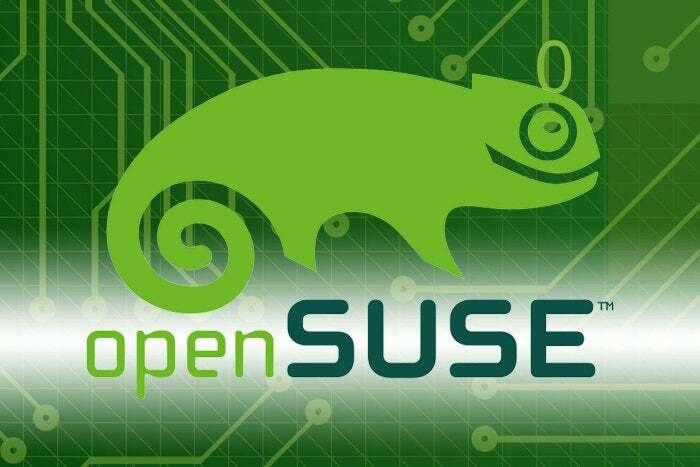 SUSE Linux Enterprise Server has been around a while, but this is the first official release. 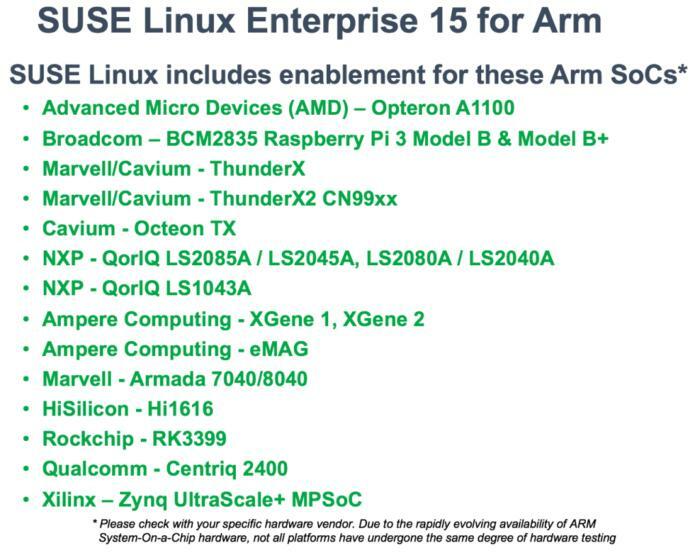 "Previously, SUSE subscriptions for the ARM hardware platforms were only available to SUSE Partners due to the relative immaturity of the ARM server platform," Jay Kruemcke, a senior product manager at SUSE, wrote in a blog post announcing the availability. "Now that we have delivered four releases of SUSE Linux Enterprise Server for ARM and have customers running SUSE Linux on ARM servers as diverse as the tiny Raspberry Pi and the high-performance HPE Apollo 70 servers, we are now ready to sell subscriptions directly to customers," he added. SLES is available for a variety of ARM server processors, including chips from Cavium, Broadcom, Marvell, NXP, Ampere, and… Qualcomm Centriq. Well, who can blame them for taking Qualcomm seriously? Because it covers such a wide range of processors, the company has come up with a rather complex approach to pricing — and Kruemcke spent a lot of time on the subject. So much so he didn’t get into technical details. Kruemcke said the company is using a model that has “core-based pricing for lower-end ARM hardware and socket-based pricing for everything else." Servers with fewer than 16 cores are priced based on the number of groups of four processor cores. Each group of four cores, up to 15 cores, requires a four-core group subscription that is stackable to a maximum four subscriptions. The number of cores is rounded up to the nearest group of four cores; therefore, a server with 10 cores would require three four-core group subscriptions. Subscriptions for SUSE Linux Enterprise Server for Arm and SUSE Manager Lifecycle for ARM are now available directly to customers through the corporate price list or through the SUSE Shop.